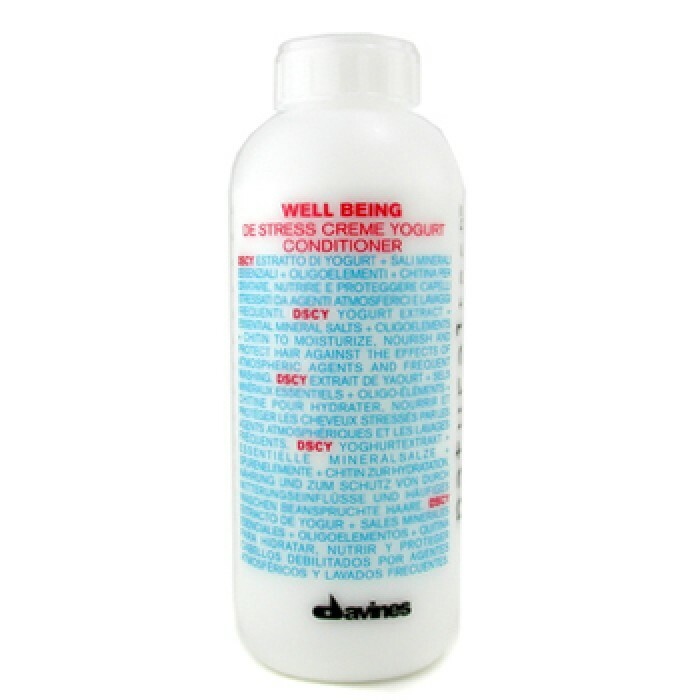 Replaces discontinued Davines Well Being De Stress Creme Yogurt Conditioner. 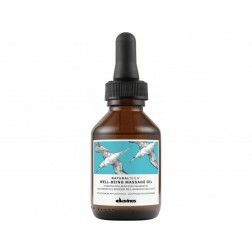 It has a multi-purpose use that supplements the various treatments for all hair types. 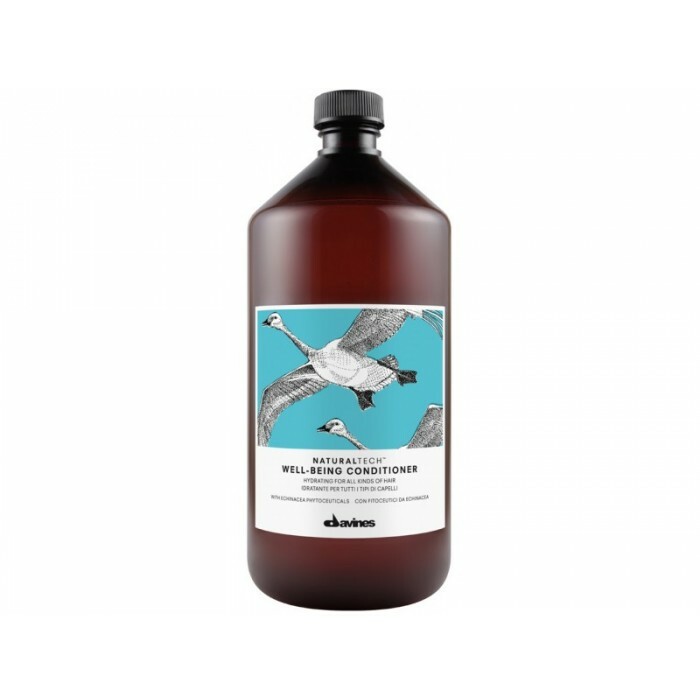 It contains Echinacea phytoceutical, rich in polyphenols and sugars, with an antioxidant and anti-inflammatory action, Vitamin C, cloves, nutmeg and sandalwood essential oils. 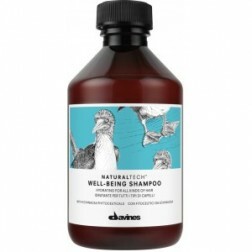 After shampoing the hair with Well-being shampoo or another problem-specific shampoo, eliminate excess water and apply the product to lengths and ends. Leave on for 2-3 minutes, then comb. Rinse thoroughly. 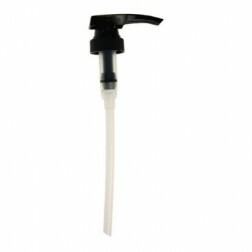 Also available in 8.5 oz. To buy Davines Liter Pump click here. Water , Glycerin , Cetyl Alcohol , Cetearyl Alcohol , Cetrimonium Chloride , Echinacea Pallida Extract , Simmondsia Chinensis Seed OilSimmondsia Chinensis [Jojoba] Seed Oil , Citric Acid , Benzyl Alcohol , Sodium Benzoate , Disodium EDTA , Limonene , Benzyl Salicylate , Fragrance. 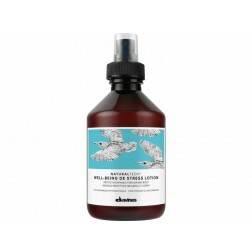 Davines Natural Tech Well Being Destress Lotion 8.45 Oz.